Nissan Car Insurance, Compare Nissan Insurance Quotes & Save! Shopping for Nissan car insurance? Are you thinking about buying or leasing a Nissan vehicle? Thousands of Canadians drive Nissans on a daily basis. Nissan is a top selling car brand in Canada. With 136,536 sales in 2018, It is the 5th bestselling car brand. 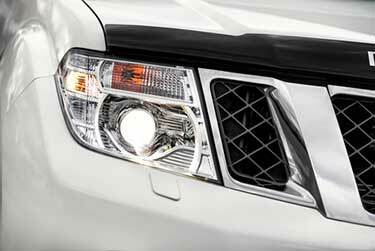 The recent popularity of the crossovers and SUVs has helped the company maintain strong sales. One of the top reasons drivers choose Nissan is affordable car insurance rates, with the Nissan Micra leading the way. Regardless of which vehicle you drive, we can help you compare Nissan car insurance quotes. Get quotes for all Nissan cars, SUVs, crossovers and trucks. Simply call us toll free 1-855-550-5515 to compare quotes and save. Nissan Motor Company is a Japanese auto manufacturer. The company was founded on December 26th, 1933 and has grown into the world’s 5th largest automaker. The company is now the world’s largest electric vehicle manufacturer, with the Nissan Leaf model leading sales in this category. The company also sells vehicles under the Datsun and Infiniti brands. The company recently announced that all Infiniti models from 2021 and beyond will be hybrid or all electric vehicles. In 2018, the Nissan Group set an all-time sales record for vehicle sales in Canada. They sold a total of 149,117 vehicles. This is the six straight year in car sales growth. Nissan Sentra is one of the top 10 selling cars in Canada. New models such as the Kicks, Qashqai, and Leaf are helping to drive sales. The companies line up of crossover vehicles – Murano, Rogue, Qashqai, Kicks, now account for nearly 60% of total sales. Nissan offers a large selection of makes and models. They are known for Sedans, but now offer SUVs, trucks, and electric vehicles. The Nissan Rogue has quickly become one of the most popular SUVs in Canada. It’s become the companies top selling vehicle and for good reason. Its reasonably priced, is equipped with great features and has strong fuel economy. Plus, insurance costs are comparable to most other SUVs in its class. The Nissan Sentra is a top selling vehicle in Canada. Most years, it’s ranked in the top 10. It’s known for its strong safety rating, affordable repair costs, great fuel economy and affordable insurance costs. They are reasonably priced and ideal for families looking for a sedan. If you are in the market for an electric car, the Nissan Leaf is worth considering. Its competitively priced compared to other electric vehicles, and it’s the top selling plug in electric vehicle in the world. 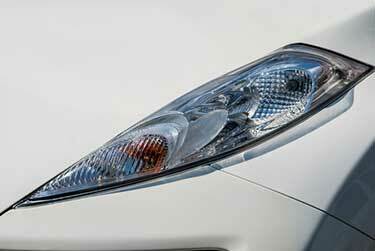 Are you ready to compare Nissan Leaf insurance quotes? Call us or get a quote online. The Nissan Altima is one of the most popular Nissan vehicles. When people think Nissan, the Altima, and Maxima, are two of the top models that come to mind. The Altima is a well-priced sedan that is versatile and ideal for city and highway driving. The car has a good safety rating. However, it is also a common target for theft. The Nissan Micra is growing in popularity because it’s one of the most affordable vehicles on the market. It is ideal for city living, offers great fuel economy, and is cheaper on insurance than most cars. Are you ready to compare Nissan Micra insurance quotes? Call us or get a quote online. Nissan car insurance rates vary based on the model you drive. While Nissan insurance overall is more affordable than many other car brands, some Nissan vehicles are cheaper than others to insure. For example, the Nissan Versa and Micra are two of the cheapest vehicles to insure overall. The Nissan Frontier and Titan have appeared on the cheapest to insure list for trucks and the Rogue is widely considered to be the cheapest SUV to insure. In terms of sports cars, the Nissan 370z is one of the more affordable sports cars to insure. Nissan offers affordable insurance costs for many of their makes and models. How Much Does Nissan Car Insurance Cost? Nissan is one of the most popular brands in Canada, and many choose to drive Nissans for their affordable insurance costs. The cost of Nissan car insurance depends on many factors beyond the vehicle you driver. Where you live, how often you drive, driving distance, vehicle age, your driving history, coverage limits and more are all factored into Nissan car insurance quotes. Theft : Vehicles that are common targets for thieves are associated with higher insurance rates. In terms of Nissans, the Altima and Maxima are common targets for thieves. Vehicle cost : The overall cost of your vehicle affects things like repairs as well as replacement cost if your vehicle is a write off after an accident. Nissans are known for their affordable pricing, which helps to keep insurance costs down. Vehicle model and features : Choosing a 4 door over a 2 door and a sedan over a coupe will help lower insurance costs. SUVs and crossovers are known for insurance affordability. Top safety rating : Nissans are known for their top safety ratings. The Rogue in particular is known of having top safety marks, along with many other newer models. Consider a used vehicle : Used vehicles, in most cases, are more affordable to insure than new vehicles. Comparison shop : Compare rates and coverage with multiple insurance companies to ensure you are getting the cheapest rates. Choose a more affordable model : Most Nissans offer a number of models of the same vehicle. Opting for the more affordable model will lower your insurance costs. Ask about insurance discounts : Make sure you are taking advantage of all car insurance discounts possible. Make sure you ask your insurer about discounts you qualify for. Bundle insurance coverage: Combine home and auto insurance or multiple vehicles under one policy to save even more. At ThinkInsure, our insurance experts can help you get the cheapest car insurance rates. Whether your policy is up for renewal, you are buying or leasing a Nissan vehicle, or you have recently made a life change, we can help you compare quotes to ensure you are taking advantage of all cost savings. 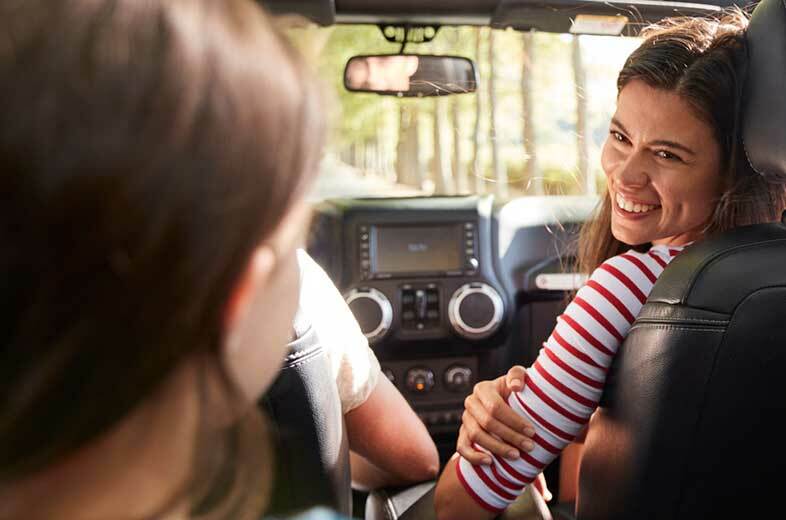 As part of our Nissan insurance services, we can help you compare quotes, provide expert advice, answer your insurance questions and much more. What Does Nissan Insurance Cover? Nissan insurance provides the same coverage other insurance policies. Ensure you chose the right coverage limits to meet your driving needs. Get Nissan insurance coverage through ThinkInsure and save. Are There Nissan Lease Insurance Requirements? If you plan to lease a Nissan vehicle, you will be required to provide proof of car insurance as part of the lease agreement. Our brokers can provide you with the proper documentation. How Much Is Insurance On a Nissan Rogue? The Nissan Rogue is one of the cheapest SUVs to insure. Drivers can expect to pay about $1400 on average for insurance coverage. Note that rates vary by driver and all factors need to be considered when comparing quotes. How Much Is Insurance On A Nissan 370z? As a sports car, the Nissan 370z is one of the most expensive Nissan models to insure. However, compared to other sports cars, it is relatively affordable to insure. How Much Is Insurance On A Nissan Skyline? Insurance rates on a Nissan Skyline vary based on the year of the vehicle, features, how often you drive and many other factors. 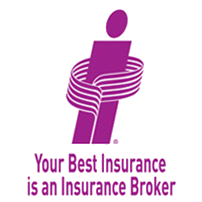 Get a quote to compare insurance rates. How Much Is Insurance For A Nissan Leaf? The Nissan Leaf is known for affordable insurance rates. Some drivers pay as little as $1200 annually for Leaf insurance. Compare quotes to ensure you get an accurate quote for Leaf insurance for your situation. How Much Does It Cost To Insure A Nissan Altima? Nissan Altima insurance costs are more expensive than other Nissan models. Drivers can expect to pay $1400 or more for insurance. Rates will vary based on your location, driving history, and other factors. Is A Nissan Maxima Expensive To Insure? The Nissan Maxima is considered to be more expensive to insure compared to other similar vehicles and other Nissan models. It’s also a common target for thieves. How Do Nissan Sentra Insurance Rates Compare? The Nissan Sentra offers drivers affordable insurance rates. The average car insurance rates for a Sentra are approximately $1400, which is slightly less than the average rate in Ontario for car insurance. How Do Nissan Murano Insurance Rates To Other Crossover Models? The Murano car insurance rates are comparable to other crossovers. Get a Nissan Murano car insurance quote to compare rates with other models. How Much Does Nissan Micra Insurance Cost? The Nissan Micra is considered to be one of the most affordable vehicles for auto insurance. Drivers can expect to pay about $1250 annually. Your insurance costs can vary based on your driving history and other factors. Own a Nissan vehicle? Want to compare Nissan insurance rates? Contact ThinkInsure today to get a free insurance quote for NISSAN models. Find the cheapest rates and save money on your insurance policy. Call 1-855-550-5515 today!